The 28 Day Weight Loss Challenge Starts Tomorrow! 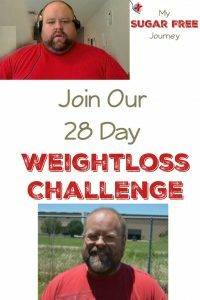 The 28 Day Weight Loss Challenge starts tomorrow, January 2nd! 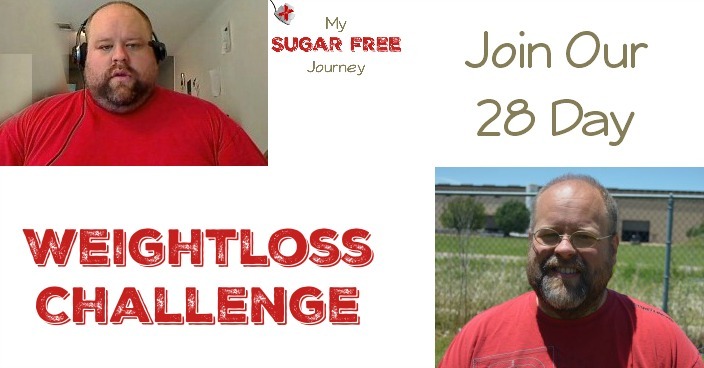 To join us, head over to the 28 Day Challenge Facebook group and request to join. Once you are in, you will be joining a community of people that are dedicated to losing weight and regaining their health by cutting out the carbs and switching to a ketogenic diet for 28 days. Every night at 8 PM CST, I’ll be in the room on a FaceBook live video with a different lesson about what the Ketogenic diet is and how it can benefit you. I’ll also be available to answer any questions you might have. If you are unsure of how to eat, we have put together a 28 day meal plan you can have for free when you sign up for my daily email here. I’ll also put up a list of notes and a short video the next day here on the blog with the cliff notes version of what we discussed the night before. If you are unsure what a Ketogenic diet is, you can get the basics here. Remember to weigh yourself, measure your waist and take a few pictures now so you know where you started from and we can all get excited when we see the weight you’ve lost. PREVIOUS POST Previous post: The How to Be Frugal on a Ketogenic Diet Ebook is Here! NEXT POST Next post: My Sugar FREE Reading List & More Goodies!